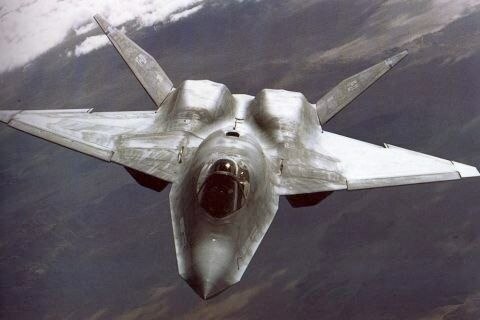 I know that winglets and swept wings are ways to reduce the vortex that are currently in use on many aircraft. 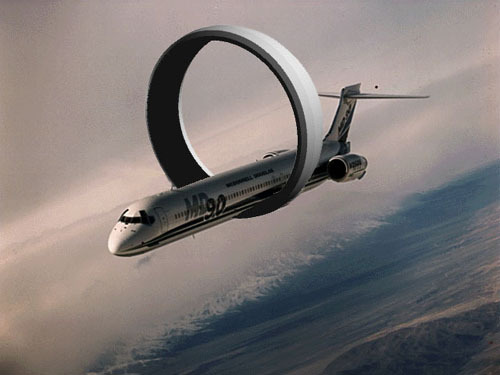 Are there any aircraft design concepts out there that completely eliminate the vortex effect? Reducing the pressure differential between air above and below the wing will by definition reduce lift, because it is this pressure differential producing lift. By the same token, reducing the "downwash" off the back of the wing will reduce lift because the force creating the downwash is also lifting the wing. 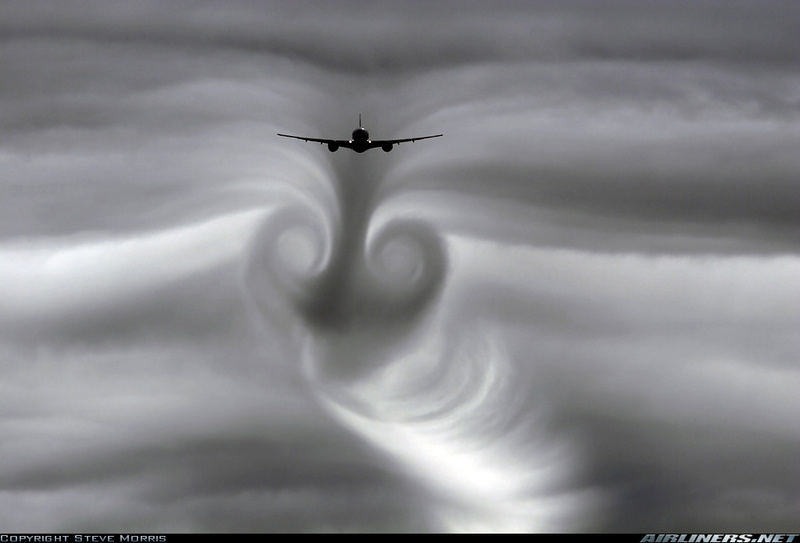 Therefore, conventional wings will produce wingtip vortices by definition. 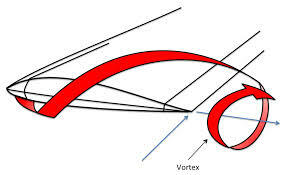 Vortex drag is not totally eliminated because there is still a downwash behind the wings relative to the undisturbed air to either side of the plane, but the intensity of the vortex (and thus the energy lost producing it which counts as drag) is reduced considerably. Make the wing two dimensional- i.e. make its span infinite, like an airfoil. Unfortunately, neither of these help us much. 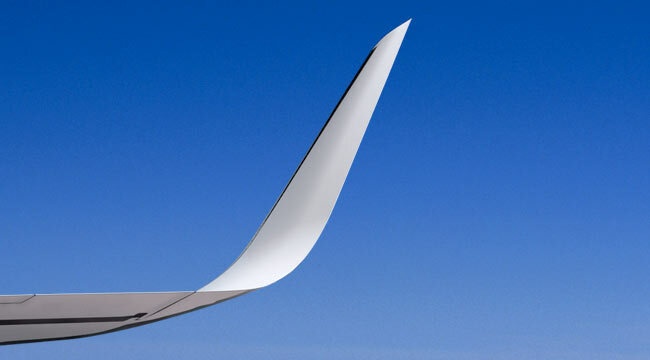 Winglets and other wingtip devices reduce the intensity of the vortices, not eliminate them. 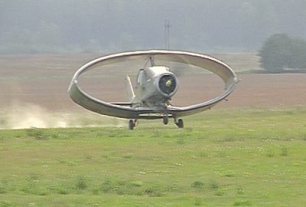 Wings that form closed loops ... do not eliminate the "tip vortices" or trailing vortex wakes even though the wing has no tips. The figure below shows the CFD simulation of wings with different wingtip devices. Image from Aerodynamic Efficiency Study of Modern Spiroid Winglets, by Tung Wan Hung-Chu Chou Kuei-Wen Lien, Figure numbers removed for proper fit. Not the answer you're looking for? Browse other questions tagged wing-tip-vortex or ask your own question. 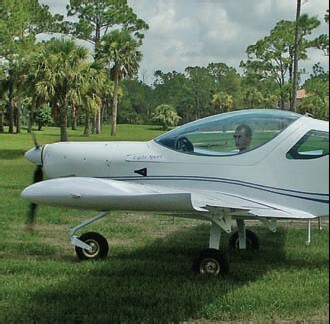 Can wing-tip vortices be reduced/eliminated with a rear-facing propeller near the wing-tip? How “powerful” is a wing tip vortex? How do wing tip vortices interact with the airflow on an wing with winglets? Does a vortex/wake turbulence reach ground level nearby? 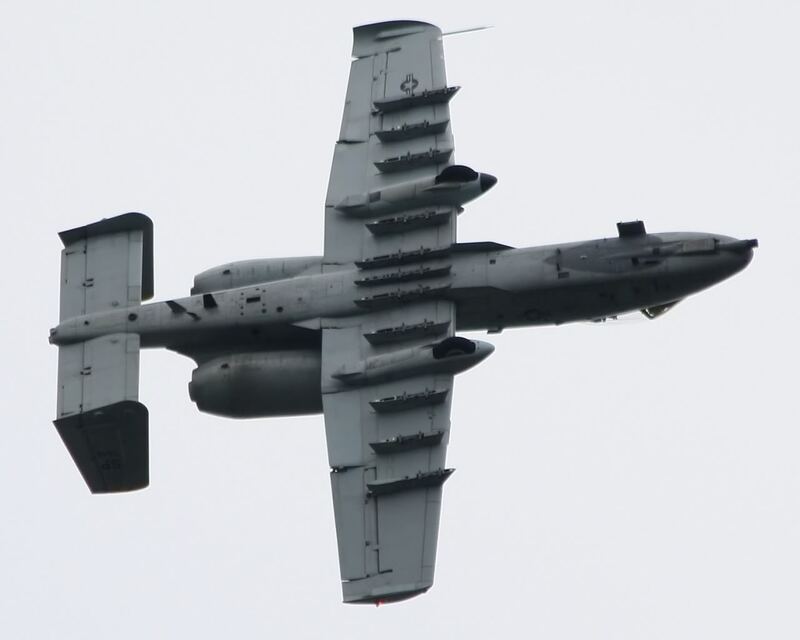 How to calculate the radius of wing tip vortices?